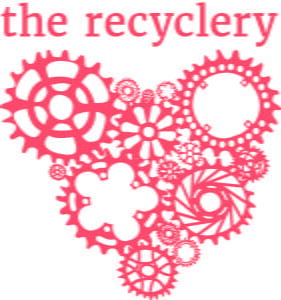 Welcome to The Recyclery Open House: Programming Schedule Release! Check out The Recyclery’s 2017 Annual Report. It is exciting to see our improvements, accomplishments, and the new programs started in 2017. This year’s report includes a description of The Recyclery Collective’s strategic planning process. Give it a look!